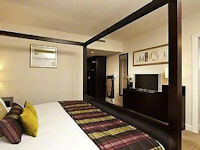 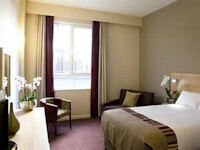 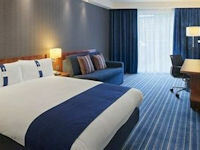 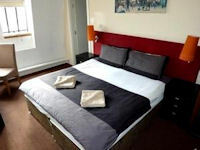 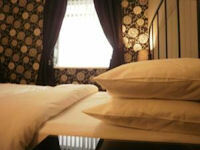 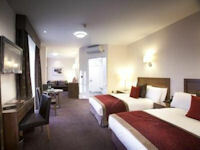 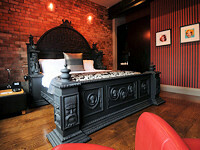 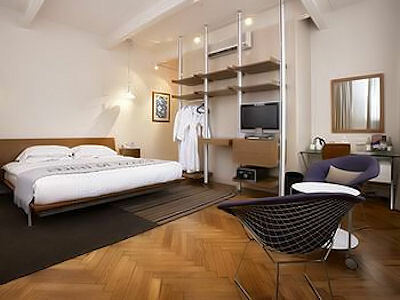 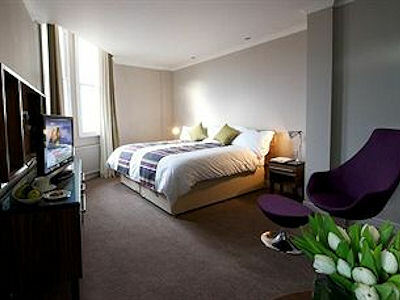 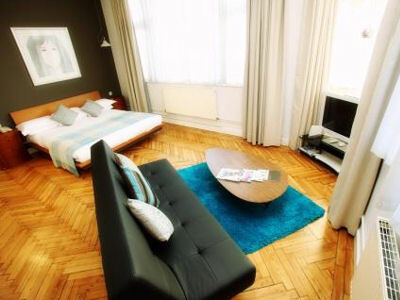 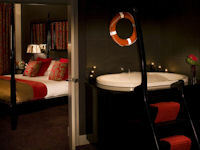 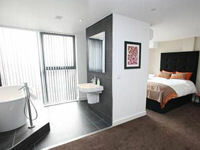 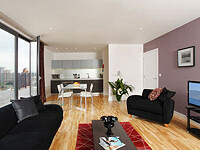 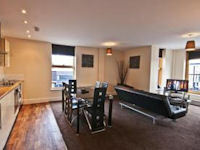 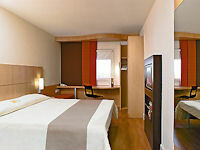 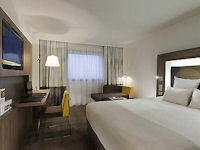 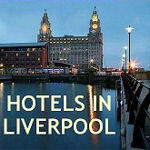 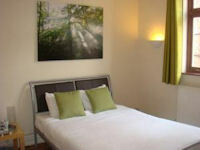 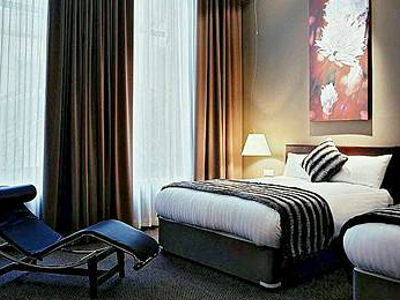 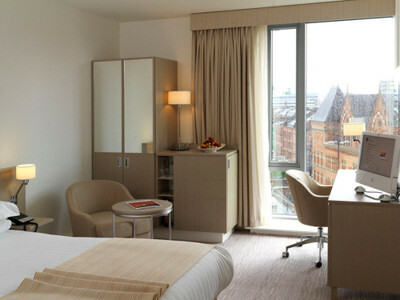 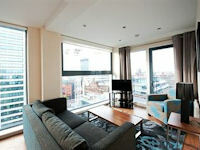 Award-winning modern hotel right in the centre of the city, opposite Chinatown and Manchester Art Gallery. 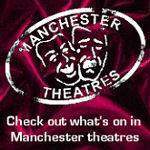 A short walk to the shops, Gay Village and all the theatres. 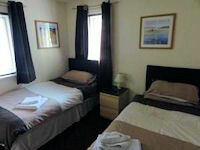 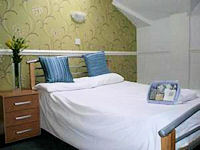 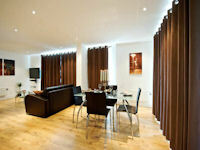 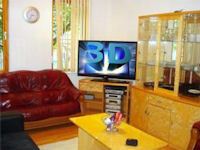 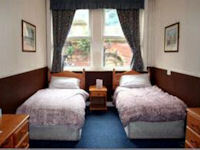 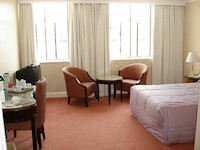 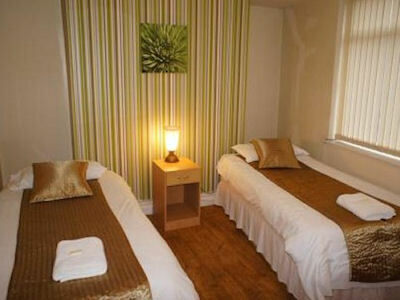 Part owned by Sir Cliff Richard, there are a number of Cliff themed suites. 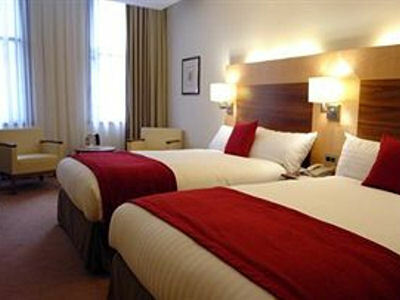 Historic landmark hotel, opposite Oxford Road Station and next to the Palace Theatre in the city centre. 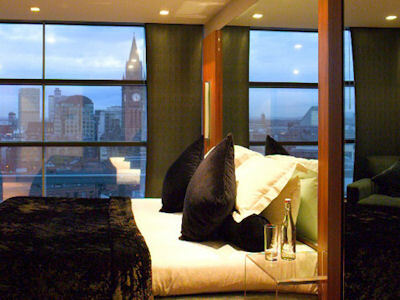 A great location, the main university campuses are also nearby, as are Chinatown, the Gay Village, Deansgate Locks and Manchester Central. 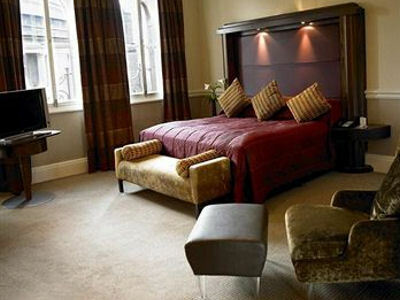 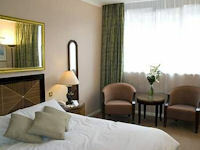 Plush 5 star hotel, right in the middle of the city centre, boasting stylish modern rooms and an indoor pool with jet stream, jacuzzi and spa bath. 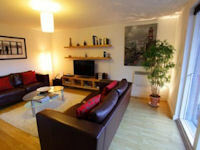 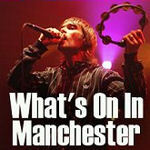 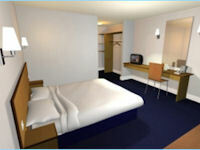 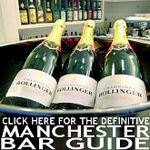 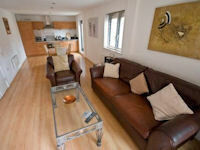 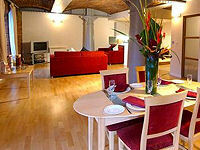 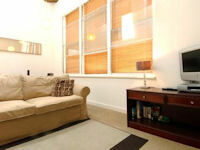 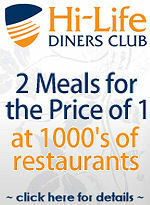 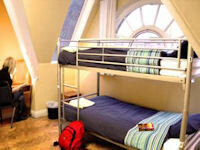 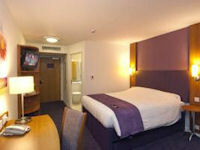 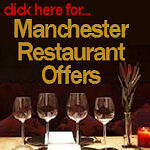 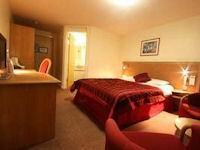 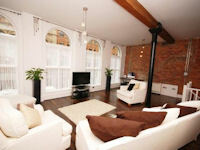 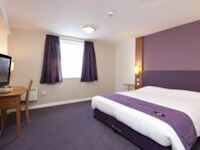 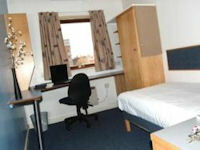 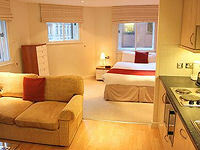 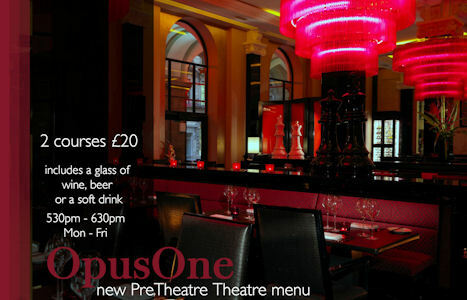 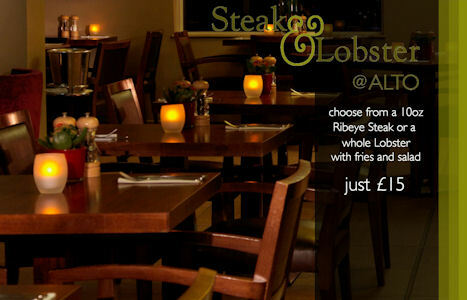 Perfectly located for all the theatres, the Manchester International Convention Centre and the Town Hall.